A Fort Myers businessman and avid fisherman Bob Whitlock and his son purchased an established big-game fishing lure manufacturing company in Louisiana, and moved the operation to Florida. Although the original lure company was up and running for some time, there was no thought put into marketing the company and its products. Essentially, no one knew anything about it and sales were dismal. An associate of Bob referred him to us for advice to get his new business moving. After the Agency thoroughly reviewed the products and the vision and goals Bob had for the company, we went to work on creating an entire brand from the ground up. The look and feel of the new marketing materials is fun, bright and inviting. Woolybooger now has an entire portfolio of materials useful for online an offline use. Collectively, the materials ties together to tell the world about the company, and how retailers and wholesalers can profit from the high-quality lures and other products that anglers want. 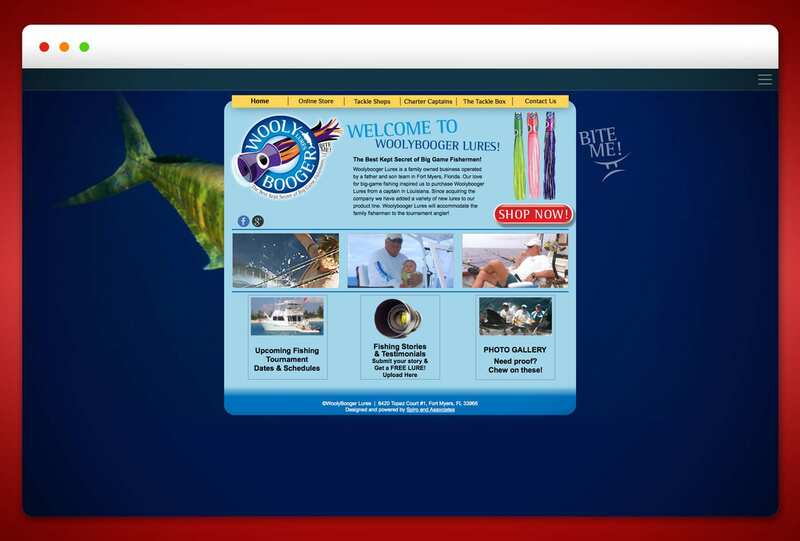 The company’s online store is also available for individuals to purchase products. 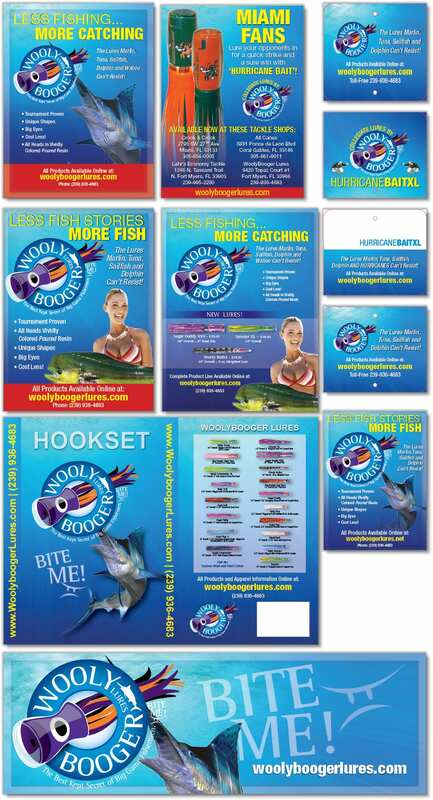 Woolybooger Lures has become popular in a very brief time among big-game anglers who appreciate the quality of the company’s colorful and tournament-proven lures. 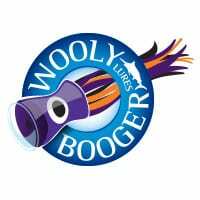 Woolybooger is not only taking orders online but also is doing well on the road at trade shows and fishing tournaments in Florida and Louisiana. Bob is having the time of his life with his new company and all the attention and desired results that his marketing materials and marketing efforts are bringing in daily not only from end users but from media outlets as well.